Both of these photos are from the west end of Lake Ontario in Burlington, ON. 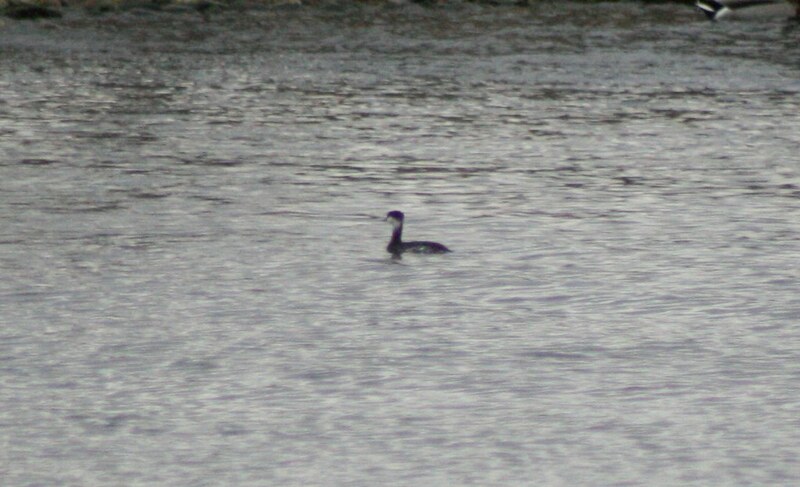 First shows a grebe which I believe is a horned grebe in winter plumage? The next was an interesting coloured mallard. 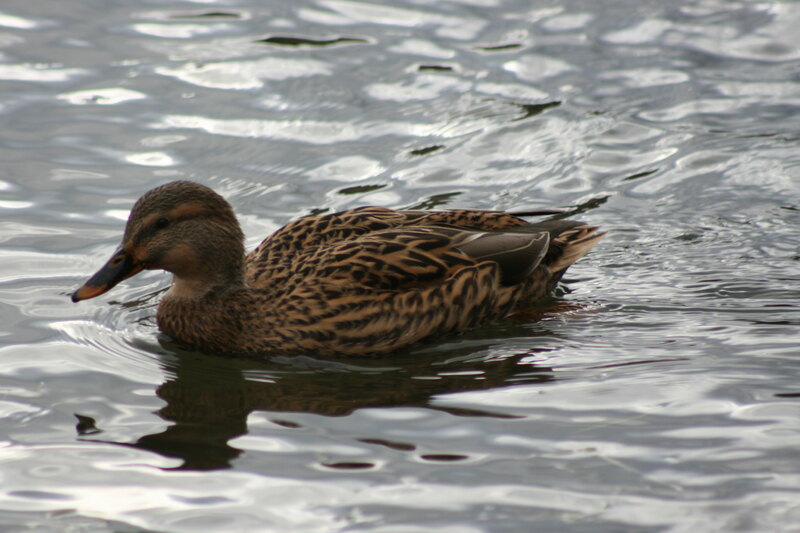 Would it be a hybrid of some sort or just a mallard?